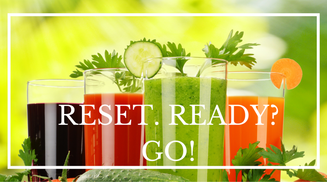 We specialize in raw, Cold-Pressed, Organic juices. We serve the highest quality produce and supplements in all of our juices, smoothies, Acai bowls and Wellness shots. 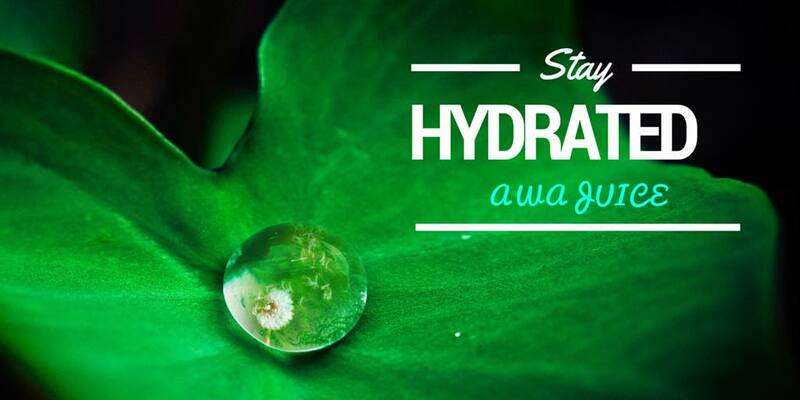 We are located inside Awazul, a fitness and wellness center located in Wailea, Hawaii in beautiful Maui. Our goal is to help people prevent illness, lose weight and maintain a healthier, happier lifestyle. Our menu is chosen by our Obesity specialist who hand picks the ingredients that have been scientifically shown to boost metabolism and promote weight loss. We use the Norwalk Cold Press juicer to ensure you get the most amount of nutrients in every sip. The nutritional benefits of fruits and vegetables would fill pages and pages so instead let us invite you to "get juiced up" and see for yourself. Our Juice bar is located in Awazul, Maui's most innovative center for Wellness, aesthetics and weight loss. Experience the effect of Cryotherapy and combine it with Hydrotherapy, Lymphatic drainage Compression or Far Infrared Sauna for a complete boost to your immunity and metabolism. We also offer complete body make-overs with state-of-the-art technology, such as SculpSure combined with Verju X and Skin Rejuvenation. Our mission is to improve health and beauty from the inside-out and as naturally as possible, offering only safe and effective treatments. Our signature service is our Medically supervised weight loss plan. So whether you're looking for a nutritious, delicious cold pressed juice, or to kick start your plan with a cleanse, or a transformation inside and out, stop by and check out Hawaii's most innovative Wellness Center.